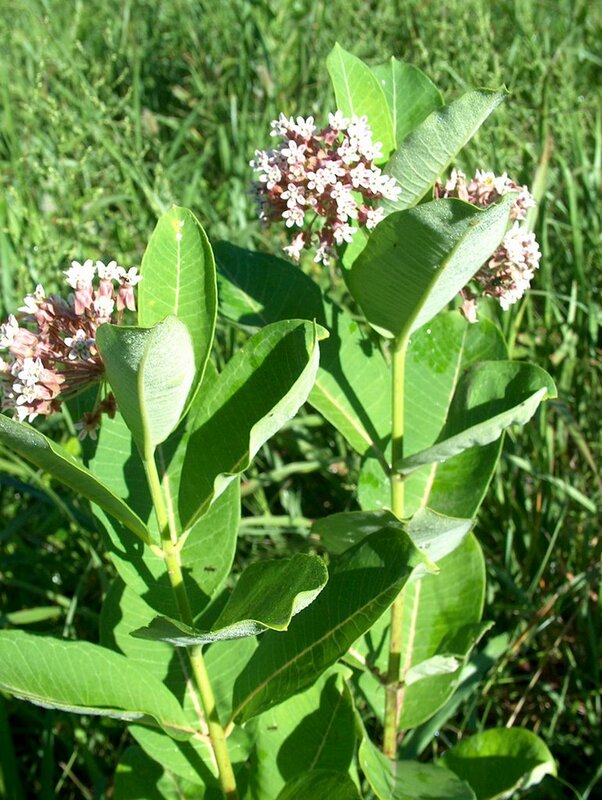 Wish Upon A Butterfly - Butterfly releases for any occasion. 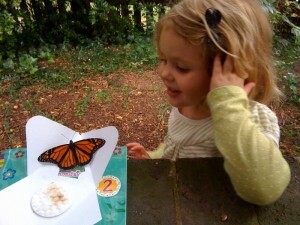 "Wish Upon A Butterfly offers live butterflies for release for all types of events. " R elease butterflies at your wedding. 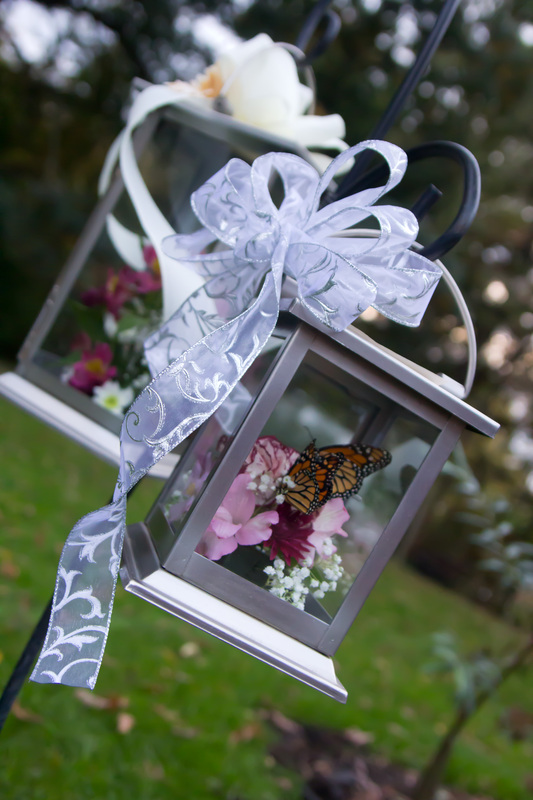 Wish Upon A Butterfly is dedicated to providing brides with healthy, disease-free butterflies. We also ensure that you are fully informed and prepared to perform a flawless release that will leave your guests talking for months and make your special day unforgettable. 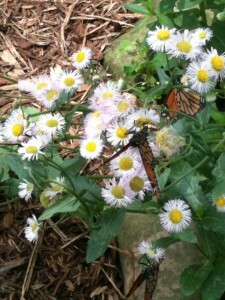 Butterflies represent new life and hope. 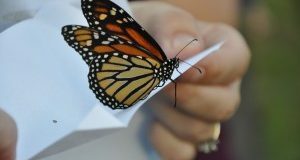 Release butterflies in memory of a loved one. 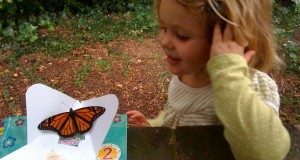 T ake your fundraisers to the next level and add a butterfly release to your fundraiser. 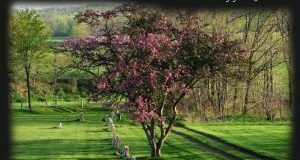 Wish Upon A Butterfly gives individuals and organizations an opportunity to offer a truly unique and exciting fundraiser. 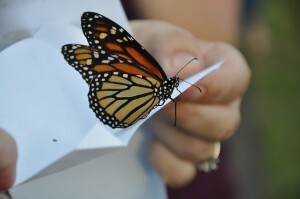 We offer live butterflies for release to be pre-sold and released at your next event.